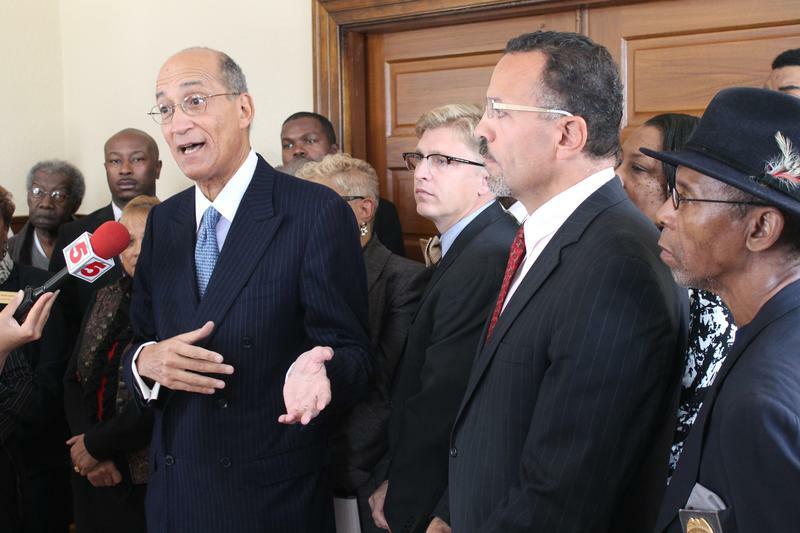 Attorney David Pittinsky stands with mayors of numerous St. Louis County cities. Pittinsky is leading a lawsuit against a state municipal overhaul. A Cole County judge ruled that parts of the measure -- known as SB5 -- were unconstitutional. At issue is a law widely known as “SB5,” the only major piece of Ferguson-related public policy that became law after Brown's shooting death. Supporters contended that aggressive ticketing poisoned relationships between police and African Americans. As a result, the legislature approved a measure that lowers the percentage of traffic-fine revenue cities can keep; sets new standards for St. Louis County cities and provides new guidelines for how municipal courts should operate. But some municipal leaders in St. Louis County panned the overhaul as unfair -- especially African-American elected officials. That's because SB5 would have had the biggest financial impact in cities with majority African-American populations and elected officials -- while leaving wealthier cities relatively unscathed. Many north St. Louis County cities took part in a lawsuit that was filed after Gov. Jay Nixon signed SB5 into law. On late Monday afternoon, Cole County Judge Jon Beetem ruled that several aspects of the municipal overhaul were unconstitutional. Beetem wrote that a provision barring St. Louis County cities from incorporating more than 12.5 percent of traffic fine revenue into their budgets, as opposed to 20 percent elsewhere in the state, was an unconstitutional special law. He also wrote that a slate of standards for St. Louis County cities was a special law and an unfunded mandate. And he ruled new reporting requirements for cities were an unfunded mandate. On Tuesday, Attorney General Chris Koster announced he would appeal Beetem's ruling. “SB 5 passed overwhelmingly with strong bipartisan support, to stop municipalities from abusing citizens through excessive ticketing practices," Koster said in a statement. "A municipality should not depend upon prosecuting its citizens in order to fund the cornerstone functions of government. We will appeal the circuit court’s ruling enjoining both the 12.5 percent cap for St. Louis County municipalities and the new standards for policing and budgetary issues. Gov. Jay Nixon said in a statement that “as we continue to review today's ruling, I look forward to working with the legislature this session to make any changes that are needed to ensure this important law can be fully and fairly enforced. “The historic reforms contained in Senate Bill 5, which passed the General Assembly with strong bipartisan support last year, took meaningful and much-needed steps to end the unacceptable abuses of the municipal court system in the St. Louis region and ensure all municipal courts in the state operate fairly, ethically and transparently,” Nixon said. Normandy Mayor Patrick Green is one of the plaintiffs in the lawsuit. He said he wasn’t surprised by the outcome. 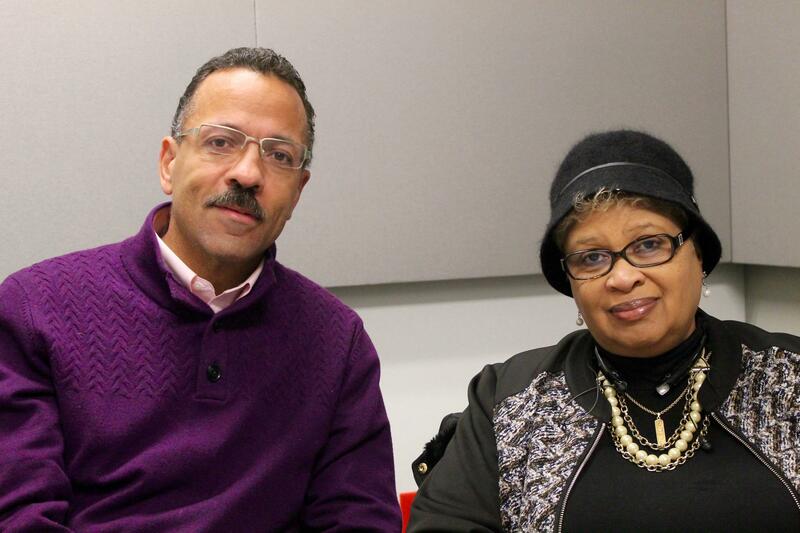 Normandy Mayor Patrick Green and Cool Valley Mayor Viola Murphy were plaintiffs in the lawsuit against SB5. He said Beetem’s ruling should serve as a lesson to lawmakers to include municipal leaders when developing legislation that affects towns and cities. Sen. Eric Schmitt, a Glendale Republican who handled the overhaul in the Senate, took a much dimmer view of Beetem’s ruling. “For years, citizens have been abused by local bureaucrats who have treated them like ATMs to fund their bloated budgets, salaries and perks,” Schmitt said. “These same bureaucrats used the money they collected to hire an out-of-state attorney and lobbyists to fight the most significant municipal court reform ever enacted in Missouri. I contacted Attorney General Chris Koster and urged him to immediately appeal the circuit court ruling. 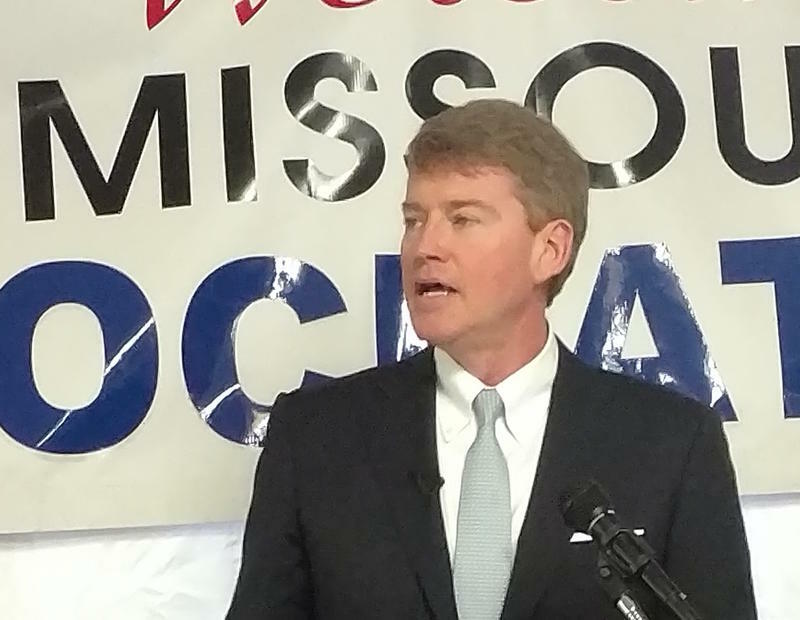 I am confident our bipartisan reform will pass the Missouri Supreme Court test." But he said it may make more sense for lawmakers to simply make SB5's standards the same for every Missouri city -- as opposed to having different standards for St. Louis County's municipalities. 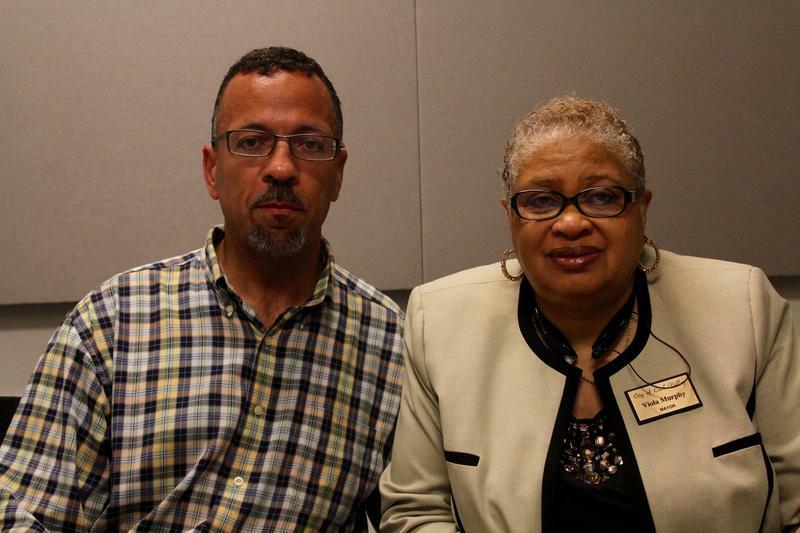 On a special edition of the Politically Speaking podcast, St. Louis Public Radio’s Jason Rosenbaum welcomes two mayors of small north St. Louis County to the show talk about a sweeping overhaul of the state’s municipal courts system. 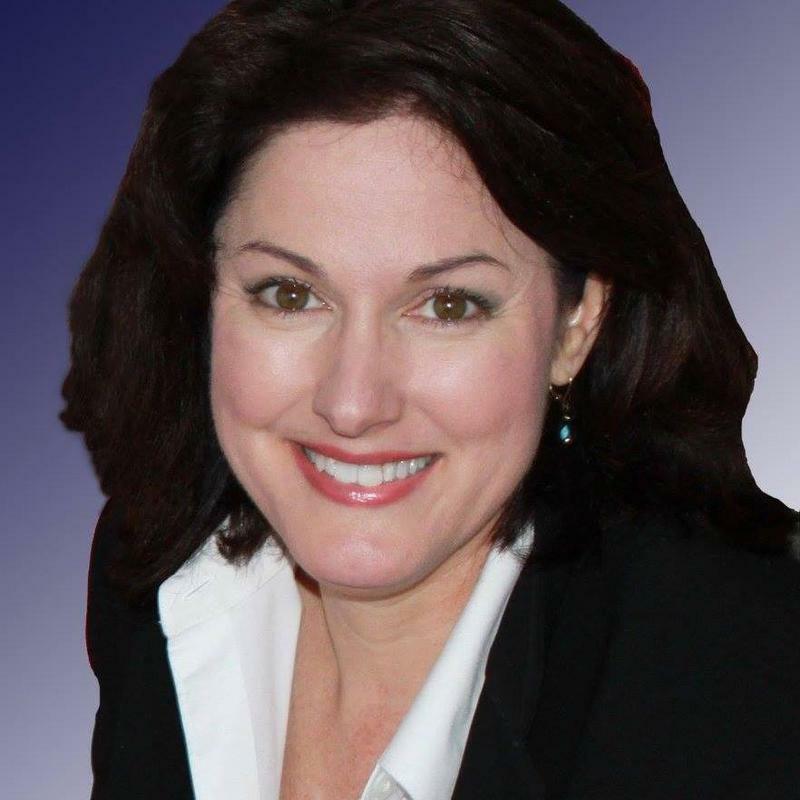 Former state Rep. Judy Baker, a Democrat from Columbia, Mo., announced her 2016 bid for state treasurer with support from close to 50 current or former legislators around the state. Another Democrat, former federal official Pat Contreras of Kansas City, announced his bid last year. A few months ago, Starsky Wilson ended his time on the Ferguson Commission with stirring and strong words for politicians who would have to do the work ahead. 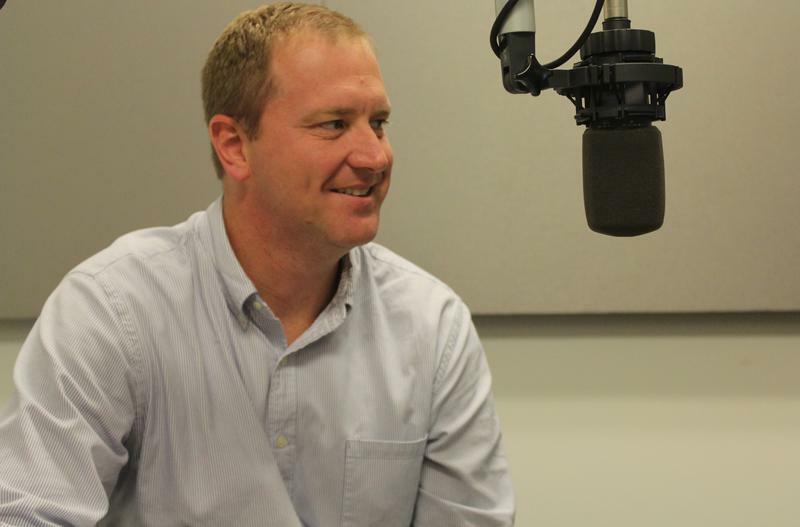 In the latest Politically Speaking podcast, Jo Mannies and Jason Rosenbaum use a different format to focus on Missouri Attorney General Chris Koster, the likely Democratic nominee for governor. Last weekend at Democrat Days in Hannibal, Koster delivered his first major speech since filing for office. Afterwards, he talked with Jo Mannies extensively on a variety of issues – from campaign-finance reform to the Ferguson unrest.